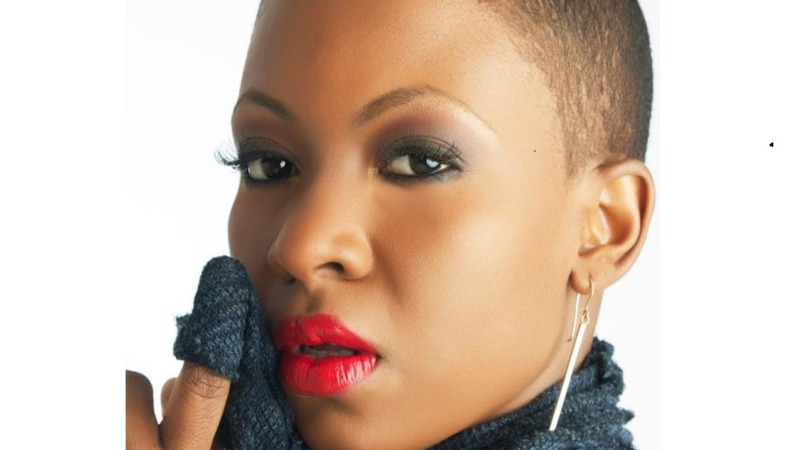 Fay Ann Lyons-Alvarez will be handling the International Soca Monarch competition in 2019. 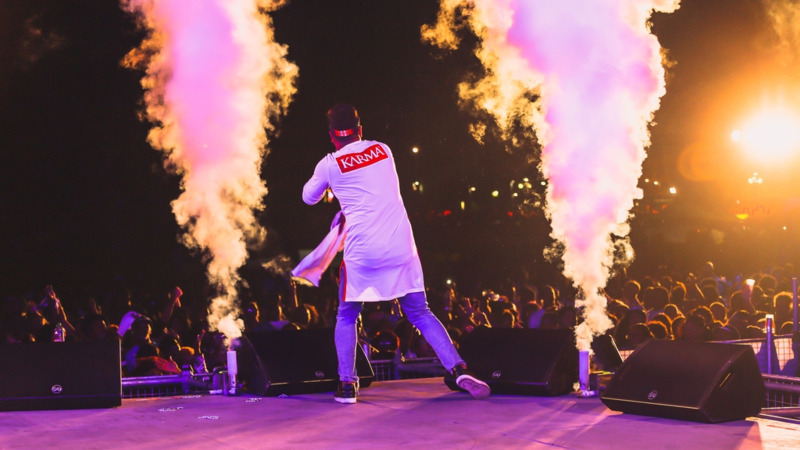 Trinidad and Tobago's International Soca Monarch is now in the hands of Fay Ann Lyons-Alvarez. The only woman to hold a Power Soca Monarch title, Lyons was announced as the new head of ISM on Monday. Lyons was appointed to head the ISM by shareholders of the company, Peter Scoon and Ricky Raghunanan. Scoon told Loop that they made the decision to appoint Lyons-Alvarez because she is a “good, loyal soca professional’. 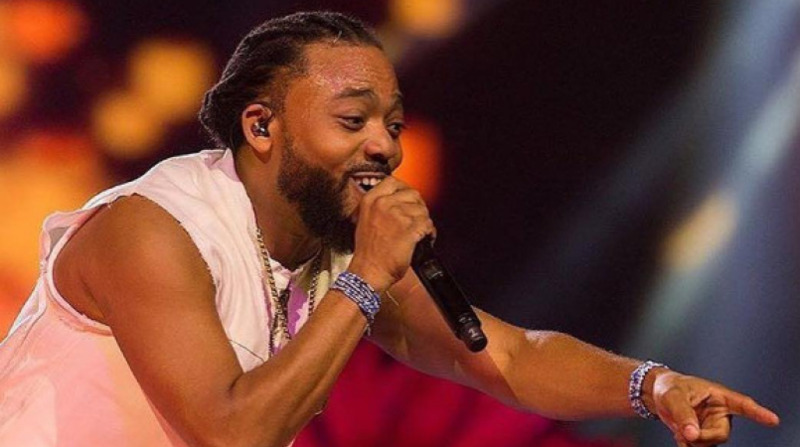 “We are giving her the opportunity to put her stamp on it,” he said, expressing optimism that she could be successful with the support of the artists and corporate Trinidad and Tobago. Scoon, who held the position of Chairman previously, said he is taking time to see about himself. Scoon revealed that the National Carnival Commission (NCC) will be funding the event in the same way it funds the Calypso, Pan and Mas events. “They are investing in the event with the intention of getting it back and helping the show,” he said. NCC Chairman Winston ‘Gypsy’ Peters told Loop the amount of money to be allocated to the ISM has not yet been decided. He said, however, that the semi-finals will return to the Arima Velodrome and the finals to the Queen’s Park Savannah. Last year, the ISM semis and finals were held at the Queen’s Park Savannah. Lyons-Alvarez competed in the finals of the ISM from 2002 to 2011 when she decided to withdraw from the competition. In 2009, she made a clean sweep, winning the Power and Groovy categories as well as People’s Choice with ‘Meet Superblue’. When contacted, Lyons-Alvarez said she wanted to finalise some details before making any comments.